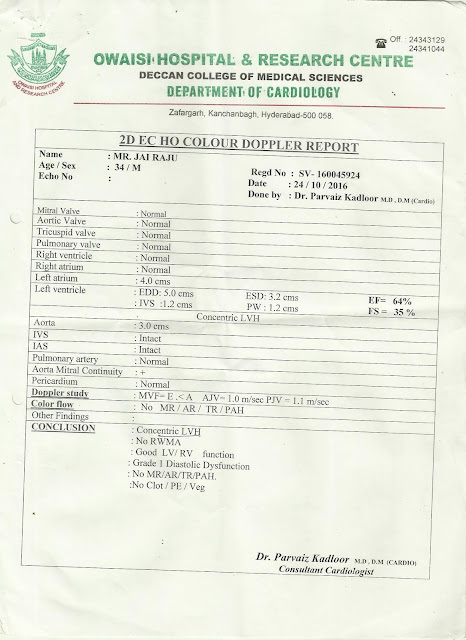 This is JayaRaj (35 Years) I am very happy to inform you that God has healed me completely of my heart problem. On 23rd October 2016 I had experienced sudden dizziness with vomiting and rushed to Hospital and admitted in cardiology. After some investigations like angiography and 2D - Echo they said about my disease that is 80% stenosis in my Ramus and 30% stenosis in my LAD in that situation I went into depression and with tears I asked Jesus to heal me. 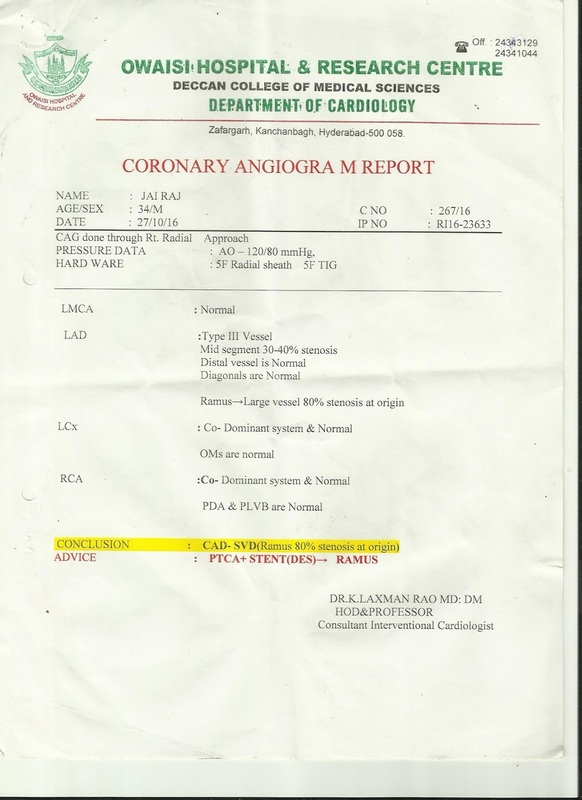 They advised me for PTCA followed by Stent insertion but with great faith I opposed that. After some days I read the article appeared in your website several times while reading that article god gave me peace in my heart. I sent an email to you requesting prayers for my situation on 26th April 2017 in response to that you sent me very impressive email carrying great words from the Bible. I meditated upon those words (boat journey) several times. 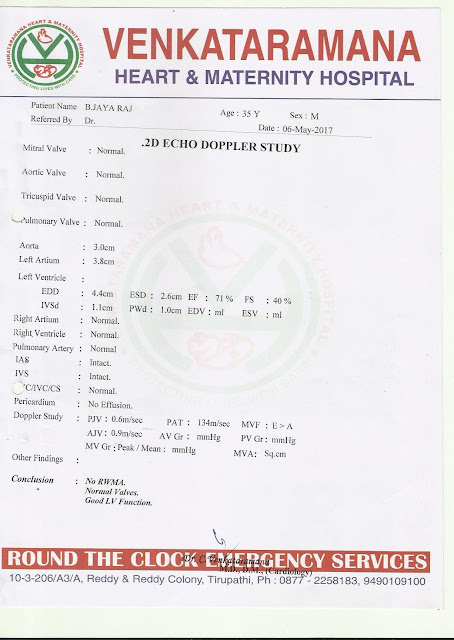 On 6th May 2017 I came to know that my heart was functioning very well through 2D-Echo study. Now I am completely alright and doing all things normally lifting weights easily. Thank you very much for those encouraging words. I am a member of Immanuel gospel ministry and we are serving him with great faith and honesty. We are worshipping Lord in a small hut. I gave your email address to my pastor he was very happy that you responded his e-mail requesting financial aid for constructing a church building. At the age of 26 in the year 2007 I came to know about Jesus and in the same year I was baptized. 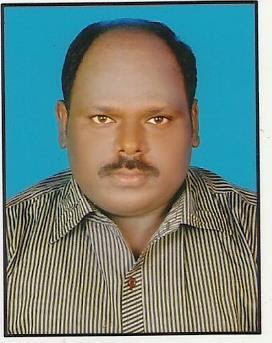 I have read your articles "Incarnation" and "Life in Jesus Blood". I am very much happy to inform you that we are in the same line. Once again thank you for your prayers and encouraging messages. Vikings Quarterback Case Keenum keeps amazing championship win in Christian perspective. This email is from LifeSiteNews.com and was delivered to you because you opted-in our mailing list. If you feel you received this email in error, or if you wish to no longer receive emails from us, please UNSUBSCRIBE. Copyright © 2014 LifeSiteNews.com, All rights reserved. You are receiving this email because you signed up to receive news on our website.